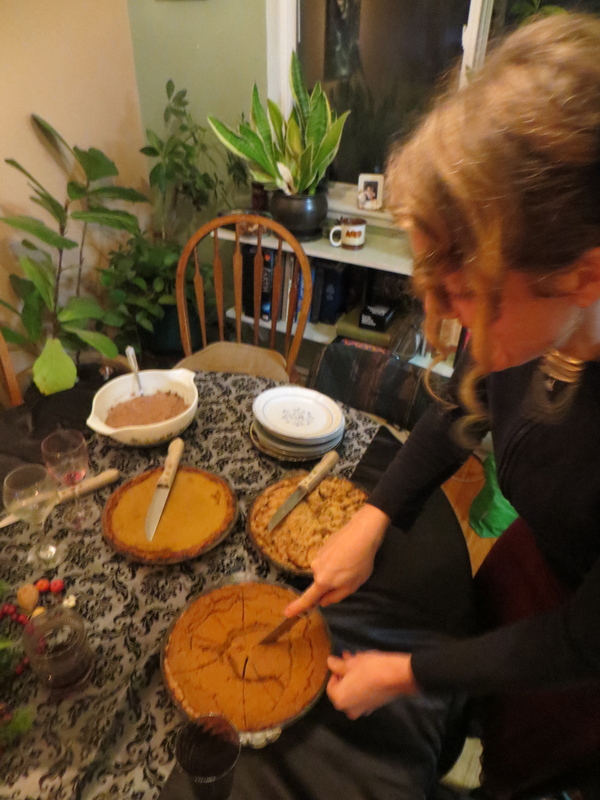 As promised, here are the recipes from a very merry Paleo Thanksgiving, starting with the bird, of course! 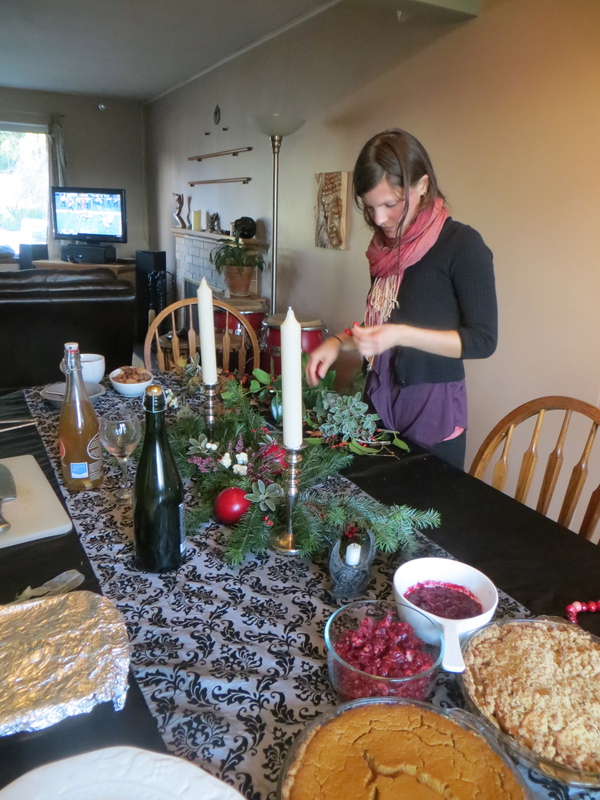 Below, you will also find instructions for the Maple Bacon Brussels Sprouts and Easy Orangey Cranberry Sauce. Injoy! 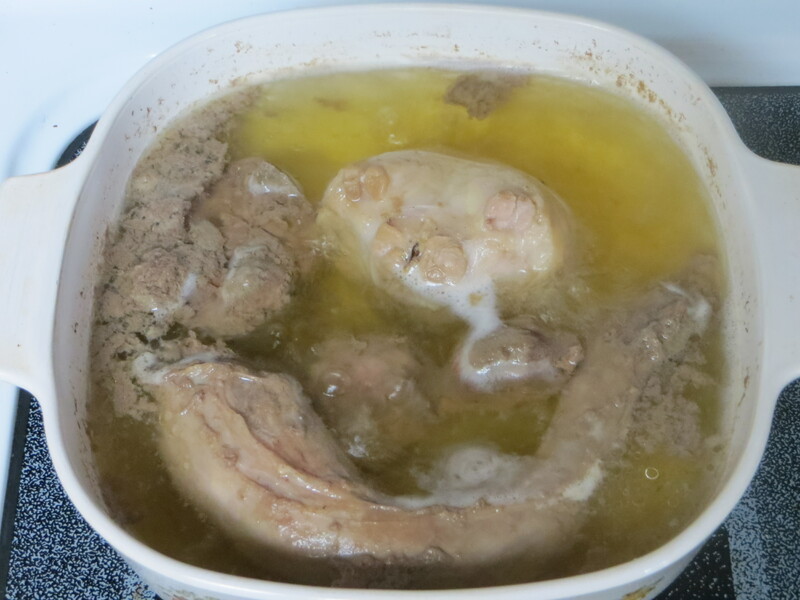 Brining is the process of soaking meat in a salt solution. The saltwater is absorbed into the meat, adding extra moisture. 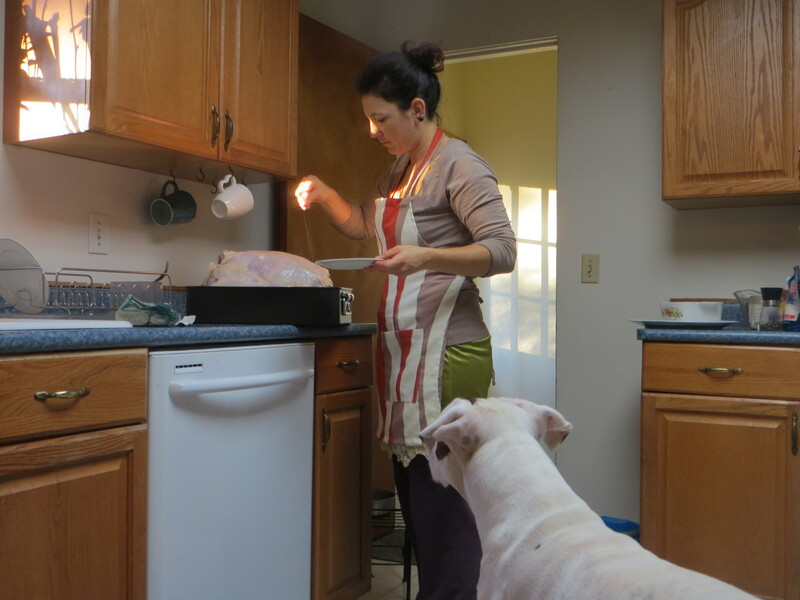 The result is that the turkey will hold onto more juices and flavor than it would otherwise. I’m the first to admit, brining can be a bit of a hassle, and while I relish spending all day in the kitchen, I work with a lot of folks that don’t. 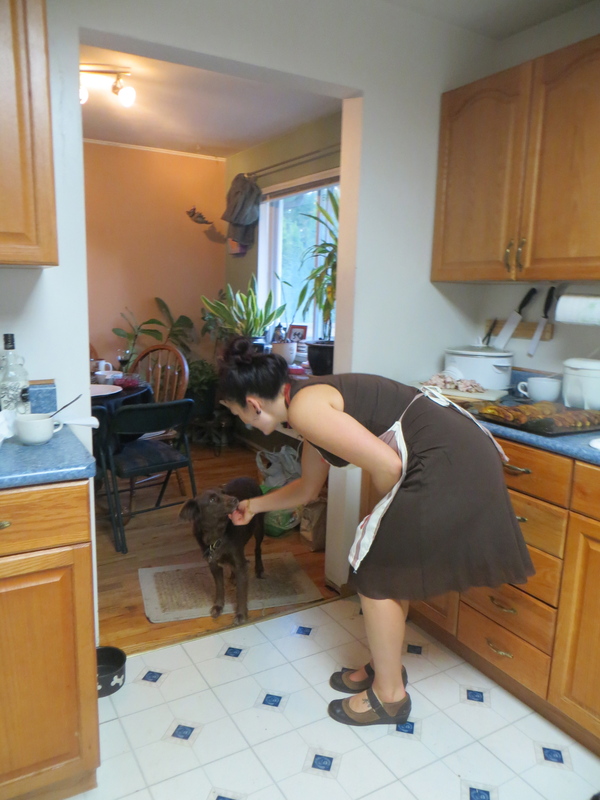 That’s why they hire me, to learn all the shortcuts possible and still acquire the most nourishment from their meals. That being said, this is an area where it really pays off to take the extra time and make it over-the-top. 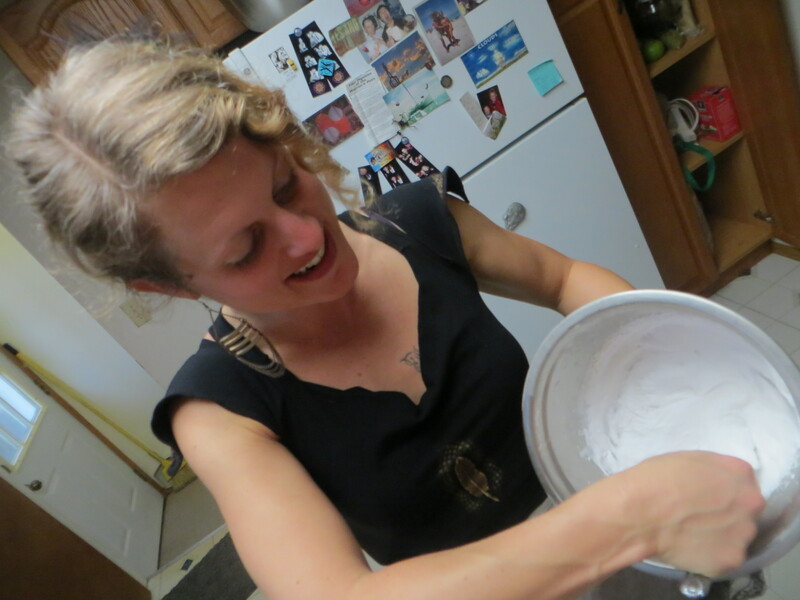 Once you try brining, it will be hard to go back to the old way of doing things. 1. To make the brining solution, dissolve the salt, molasses and sugar in 8 cups of water on the stove. Add this to 2 gallons of cold water in a nonreactive container (such as a clean bucket or large ceramic stockpot, or a clean, heavy-duty, food grade plastic storage bag). 2. 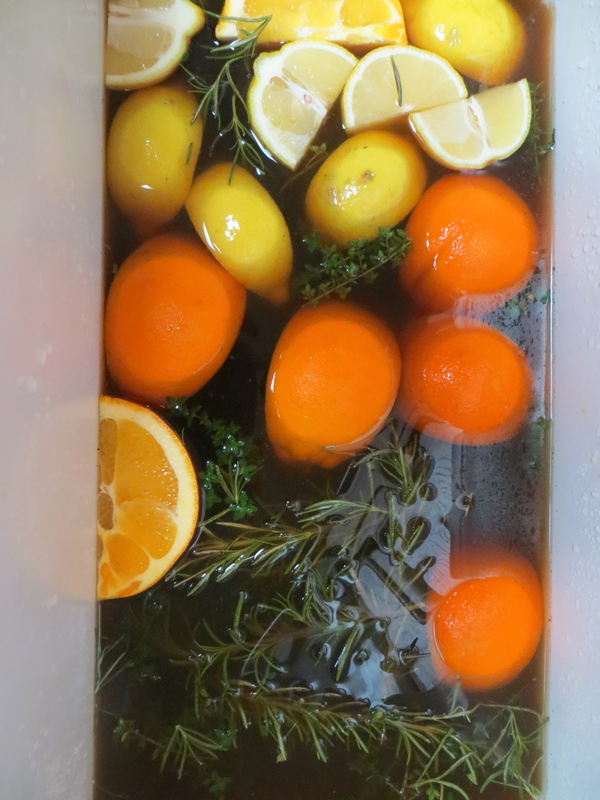 Add the oranges, lemons, thyme, and rosemary. Note: if you have a big turkey and need more brine than this, use 1/2 cup salt and 1/2 cup sucanat for every gallon of water. 4. Rinse the turkey inside and out under cold running water. Soak the turkey in the brine, covered and refrigerated, for at least 4 hours and up to 24 hours. 5. Preheat the oven to 325 degrees F.
6. Remove the turkey from the brine and rinse well under cold running water. Pat dry with paper towels both inside and out. Place turkey, breast side up, in a large, heavy roasting pan. 7. Rub breast side with orange segments and rub on all sides with the coconut oil or butter, stuffing some underneath the skin. Season lightly inside and out with salt and pepper. 8. 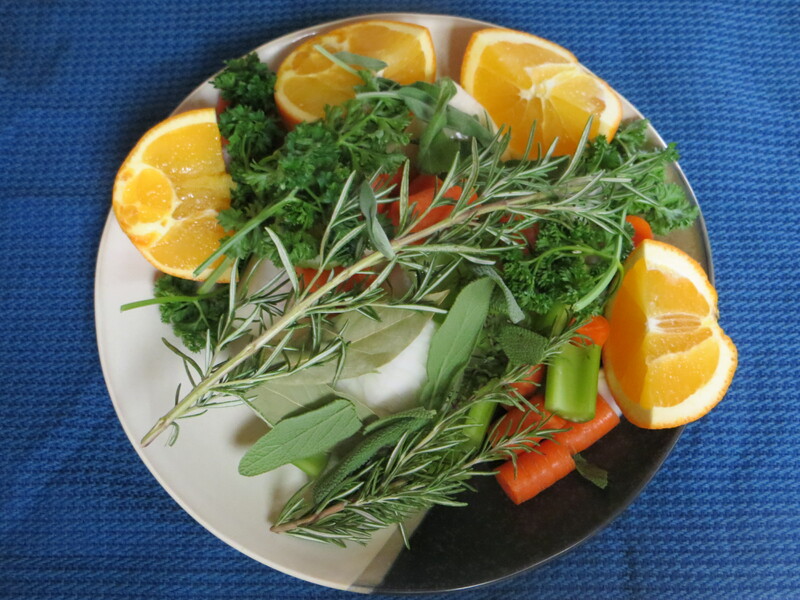 Stuff the turkey with the onion, remaining orange, celery, carrot, bay leaves, thyme, rosemary, sage and parsley. Slip some herbs under the skin on the breast side between the meat and connective tissue. 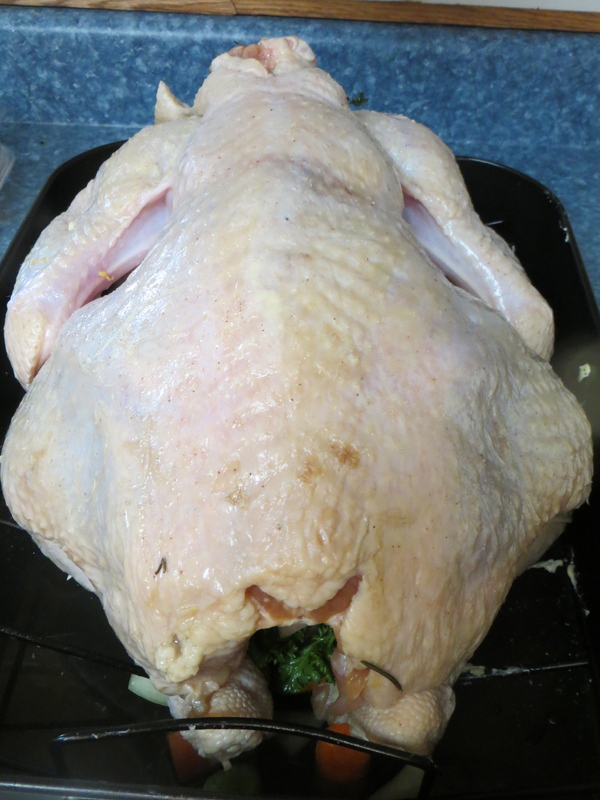 For added silly fun, place two lemon halves under the skin to give the lady turkey effect. 9. Loosely tie the drumsticks together with kitchen string. 10. Roast the turkey, uncovered, breast side down for 1 hour. 11. 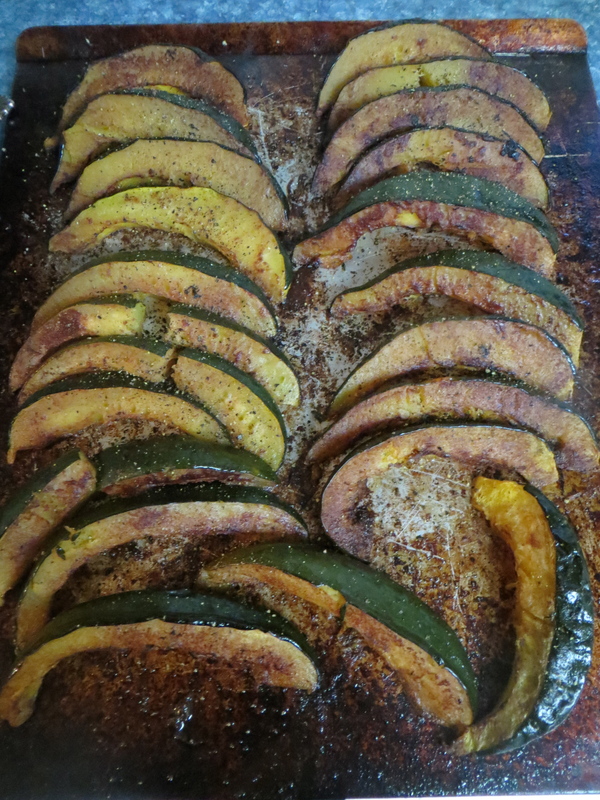 Remove from the oven, turn, and baste with 1/2 cup stock. 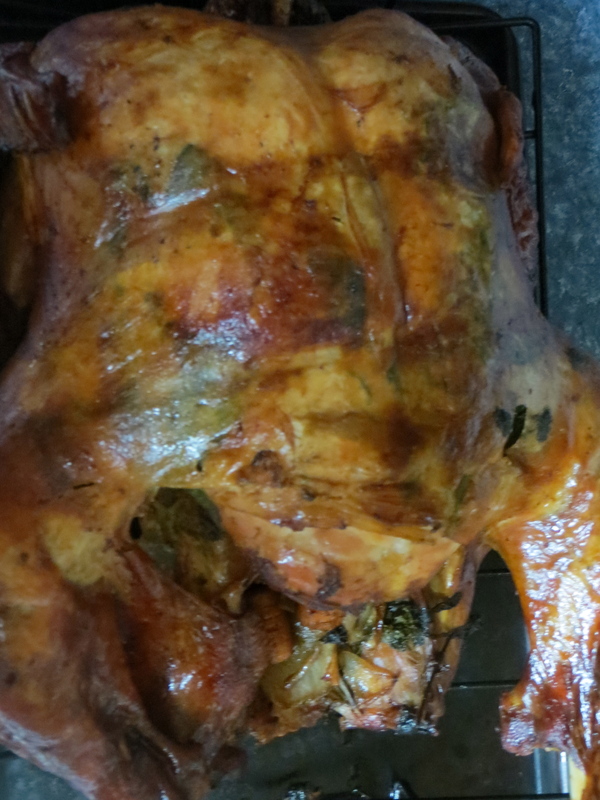 Continue roasting with the breast side up until an instant-read meat thermometer registers 165 degrees F when inserted into the largest section of thigh (avoiding the bone), about 2 3/4 to 3 hours total cooking time. 13. Baste the turkey once every hour with 1/2 to 3/4 cup chicken or turkey stock. 14. Remove from the oven and place on a platter. Tent with aluminum foil and let rest for 20 minutes before carving. 15. Don’t forget to make a wish with the wishbone! 16. Also, save the bacon to blend with the turkey drippings and stock to make gravy. This was seriously the best idea I’ve ever had. So many of the people in my life make a scrunched face when I mention Brussels sprouts being one of my very favorite vegetables. 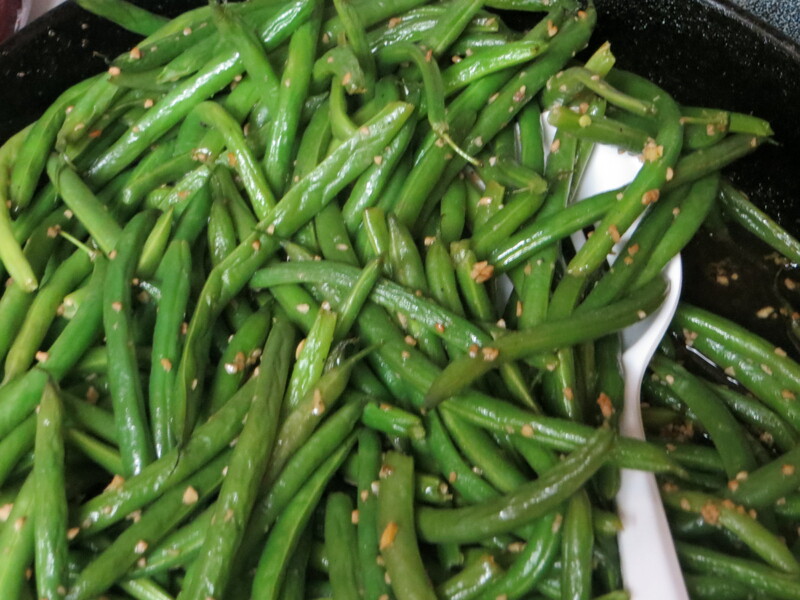 Like anything, there is a right way and a wrong way to enjoy this earthy veggie. Roasting is the perfect way to bring out the delicate flavors and create the best texture possible. And really, adding bacon makes pretty much anything delicious. 1. Cook bacon, draining all but a tablespoon or so of fat into a glass bowl. 2. Cook shallots in the leftover fat in the pan. 3. Cut large sprouts in half. 4. In a large bowl, toss Brussels sprouts in fat and maple syrup. Sprinkle with salt and fresh paper. Roast for 15-20 minutes, until the edges are browned. 5. While the sprouts are roasting, chop the bacon into small pieces and add to the shallots. 6. 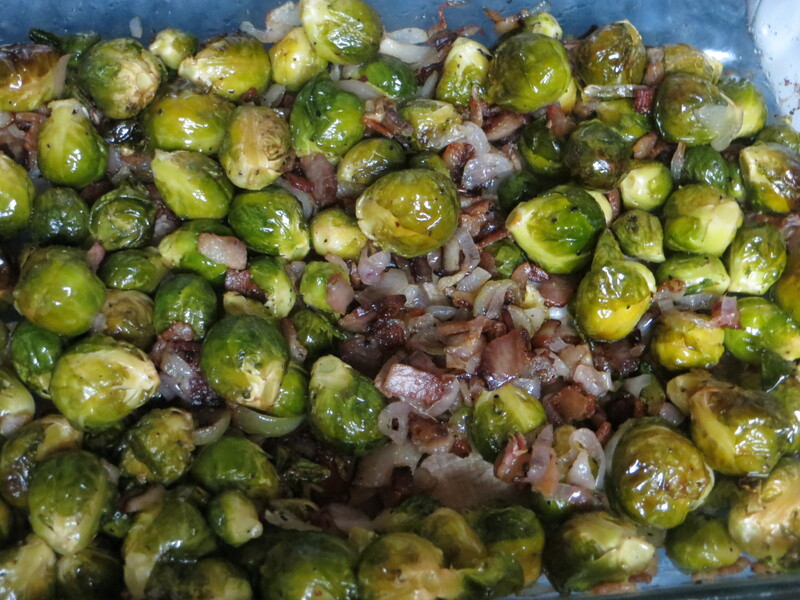 Remove sprouts from oven and add bacon mixture. I tend to have a negative visceral response to the cranberry sauce of my childhood. The suction sound it makes as it’s exiting the can, the shape of all the little rivets that it holds, just standing there in the bowl, the overly sweet, metallic flavor. 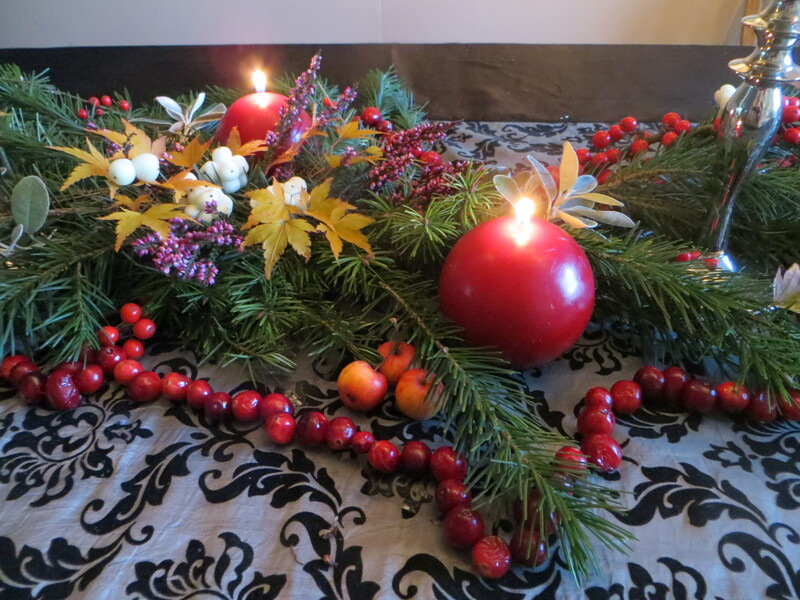 With cranberry sauce this easy to make, you’ll never need that purple canned stuff again! 1. 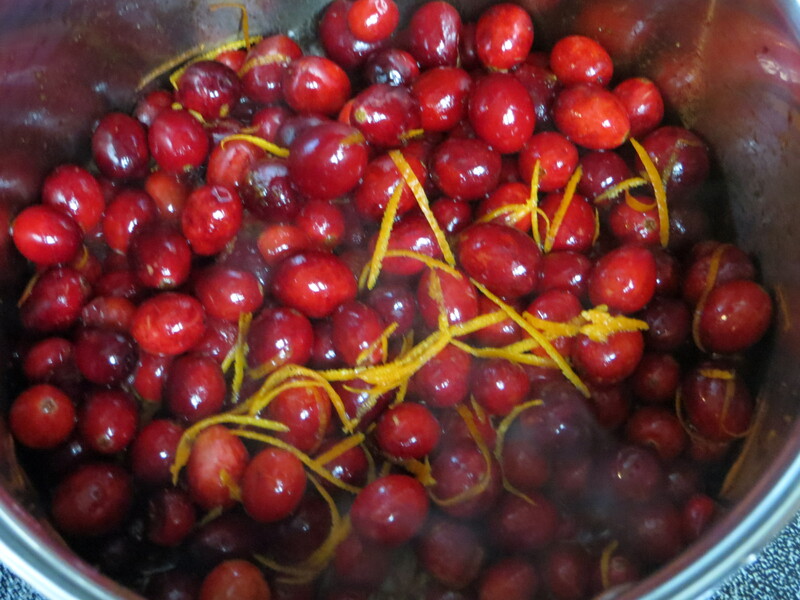 Bring cranberries, orange zest and maple syrup to a slow boil and then simmer for 10-20 minutes, until thickened. It will continue to thicken as it cools. 2. Add walnuts while it’s cooling. I love making this dish for my vegan friends, but when I cook for myself, I tend to incorporate it with an entrée that has more of a paleo approach, ie. not-so-vegan ingredients. Like chicken (pictured). 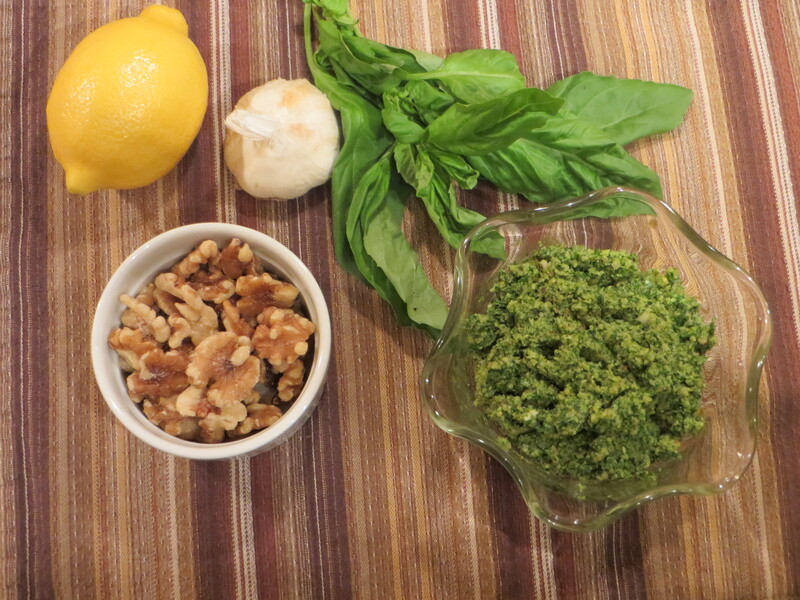 This pesto recipe has walnuts in the place of the Parmesan cheese, and plenty of fresh basil and garlic. 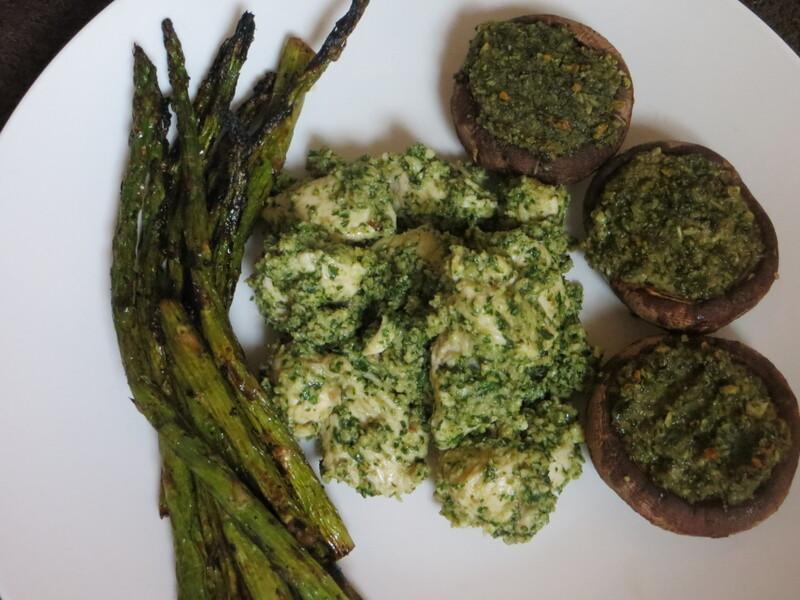 Although my diet is not entirely dairy-free, I actually enjoy this pesto more that the cheesy variety. It’s fresh and light and delicious raw as well as baked (as in the stuffed mushrooms). For a raw meal, just incorporate it into a salad, add it to raw zucchini pasta, or use as a dip for cucumber, broccoli, carrots etc. This dish can be wonderful as an appetizer or, as I like to present it, as part of a main dish with a protein and vegetable. Makes a great holiday recipe! Injoy! 2. 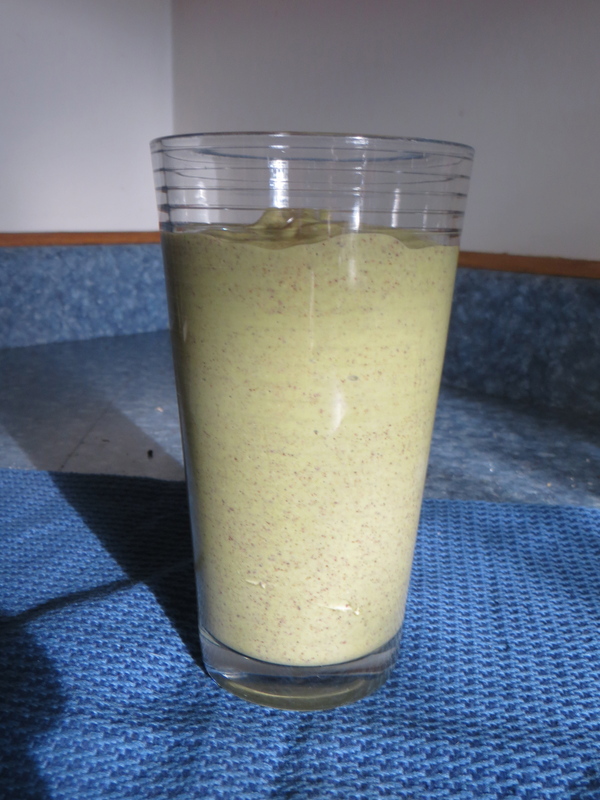 Combine all ingredients in food processor and blend until incorporated, but slightly chunky. 3. 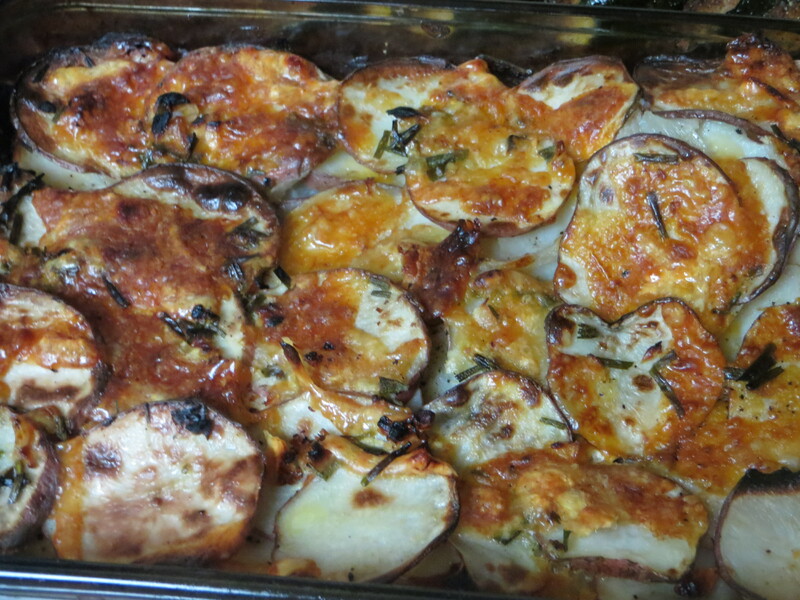 Pull stems off of mushrooms and place them face up in a 9×13 baking dish. Spray lightly with olive oil. 4. Fill each mushroom with 1-1 ½ Tbls. pesto. 5. Set some aside if you’d like to include a bit of dressing on fish or chicken. 6. Bake until lightly browned, about 20 minutes.